The 40-year-old Iranian, a professor at Stanford University, had breast cancer which had spread to her bones. Nicknamed the “Nobel Prize for Mathematics”, the Fields Medal is only awarded every four years to between two and four mathematicians under 40. It was given to Prof Mirzakhani in 2014 for her work on complex geometry and dynamical systems. Iranian President Hassan Rouhani said Prof Mirzakhani’s death caused “great sorrow,” state media reported. Foreign Minister Mohammad Javad Zarif said her death was a cause for grief for all Iranians. “A light was turned off today. It breaks my heart… gone far too soon,” US-Iranian scientist Firouz Naderi posted on Instagram. Prof Mirzakhani and her husband, Czech scientist Jan Vondrak, had one daughter. Some social media users criticised Iranian officials for not using recent images of Prof Mirzakhani which showed her uncovered hair. Iranian women must cover their hair in line with a strict interpretation of Islamic law on modesty. Iranian official media and politicians used older pictures in their social media tributes, which show her hair covered. Stanford University President Marc Tessier-Lavigne described Prof Mirzakhani as “a brilliant mathematical theorist and also a humble person who accepted honours only with the hope that it might encourage others to follow her path”. “Maryam is gone far too soon but her impact will live on for the thousands of women she inspired to pursue math and science,” he said. Born in 1977, Prof Mirzakhani was brought up in post-revolutionary Iran and won two gold medals in the International Mathematical Olympiad as a teenager. She earned a PhD at Harvard University in 2004, and later worked at Princeton before securing a professorship at Stanford in 2008. Her receipt of the Fields Medal three years ago ended a long wait for women in the mathematics community for the prize, first established in 1936. Prof Mirzakhani was also the first Iranian to receive it. Mirzakhani was drawn to mathematics while in high school in Iran’s capital, Tehran, where she grew up. As a teenager, she gained international attention when she won gold medals in two International Mathematical Olympiads, achieving a perfect score in one. 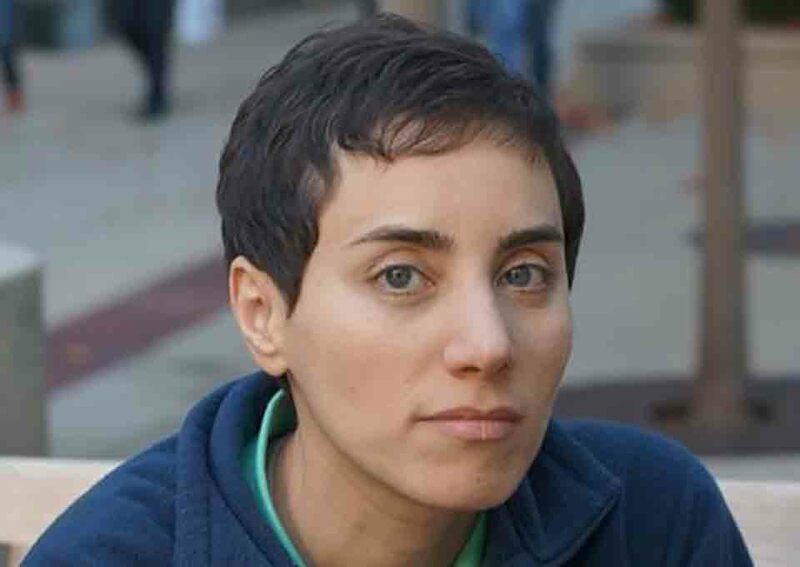 Mirzakhani got her undergraduate degree at Sharif University of Technology, then moved to the United States, where she went to work on her doctorate at Harvard University. She was an assistant professor at Princeton University before moving to Stanford. Iranian President Hassan Rouhani saluted Mirzakhani in a message in Farsi, posted to Twitter.